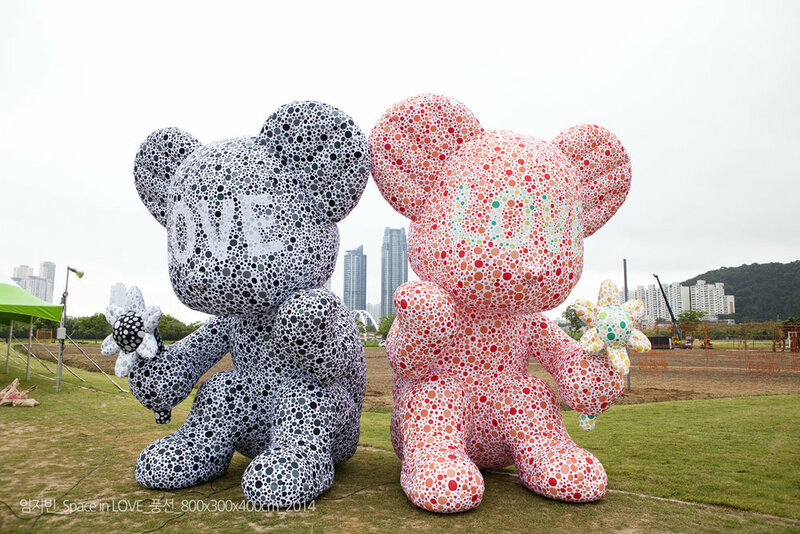 ART PLACE Scope : General planning, Interview with artists, production, promotion, artist collaborations, publishings, seminar organizations, corporate art marketing etc. 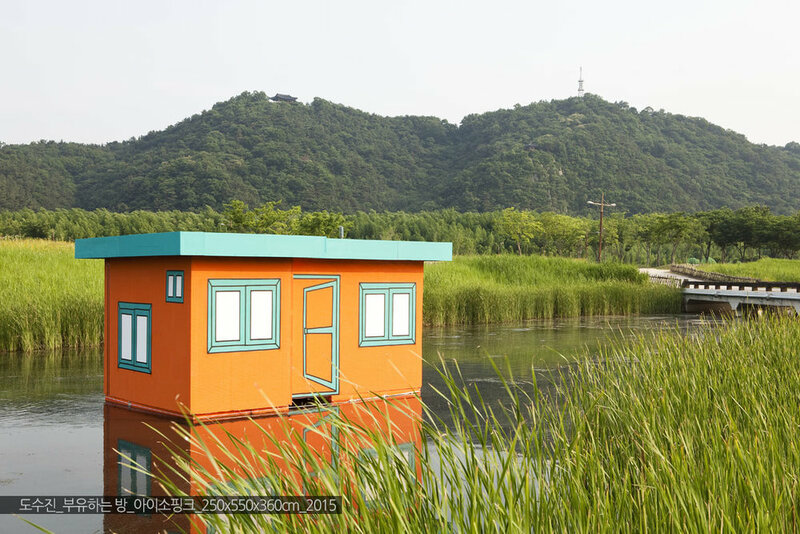 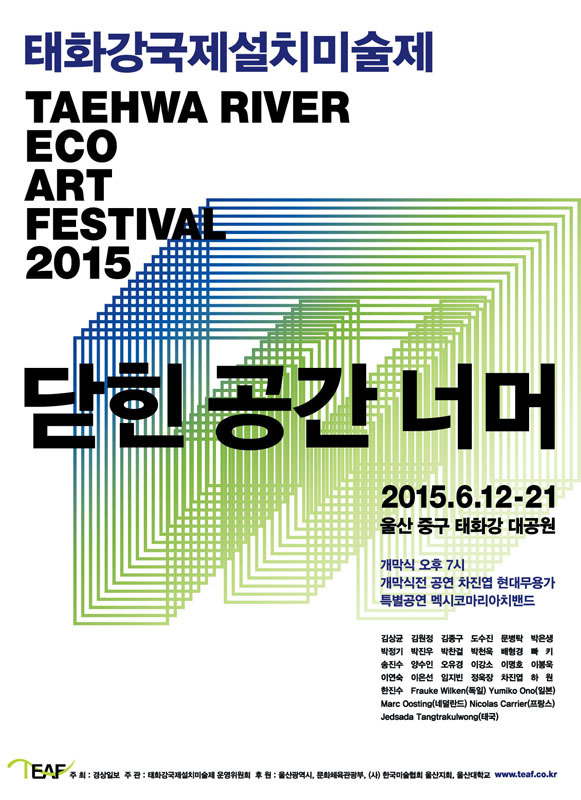 Taehwa River Eco Art Festival(TEAF 2015) celebrates 9th year of merging qualities of contemporary art and the city at Taehwa River Grand Park, the most symbolic site in Ulsan. 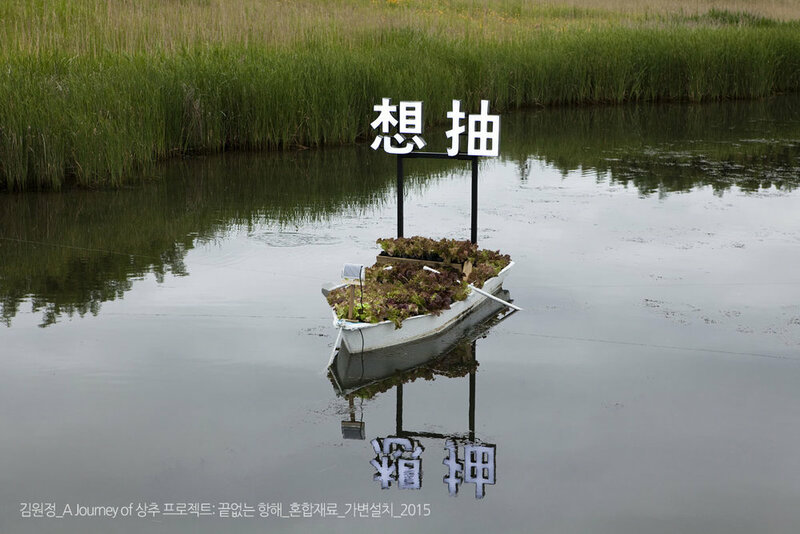 In this art festival 30 artists from 6 countries including Korea, Germany, Netherlands, France, Japan and Thailand participated. 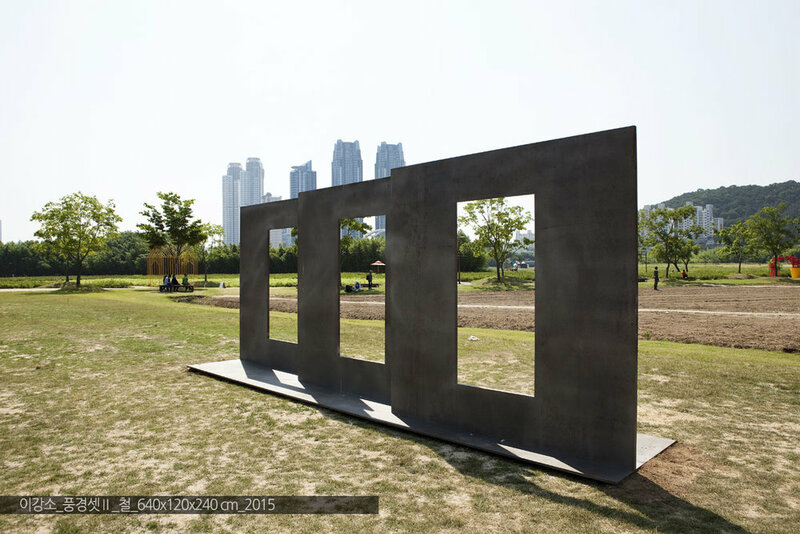 Following this year's theme <Beyond Walled Enclosure>, we hope diverse artworks in Taehwa River Eco Art Festival(TEAF 2015) will move beyond the closed space and interact with visitors in the nature.